Look your best. SEE the world more clearly. 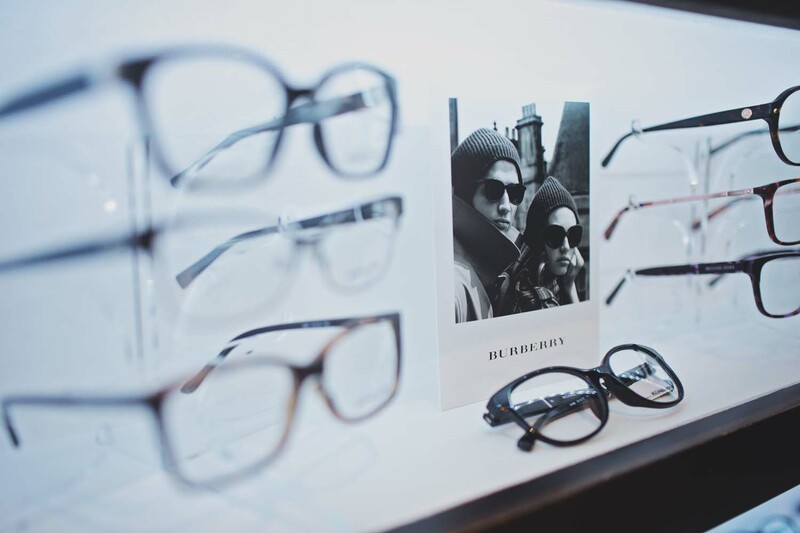 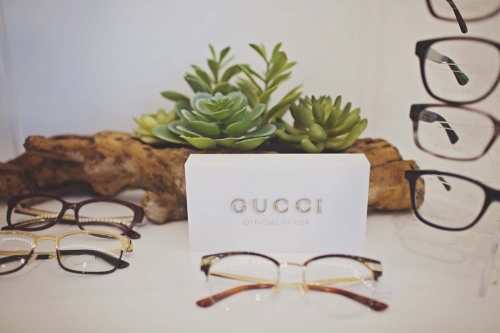 Our eyewear collection feature exclusive brands from around the world. 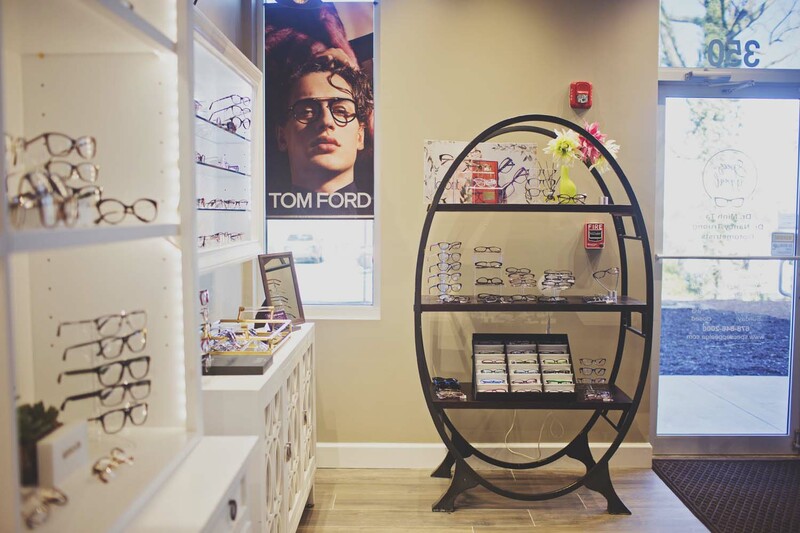 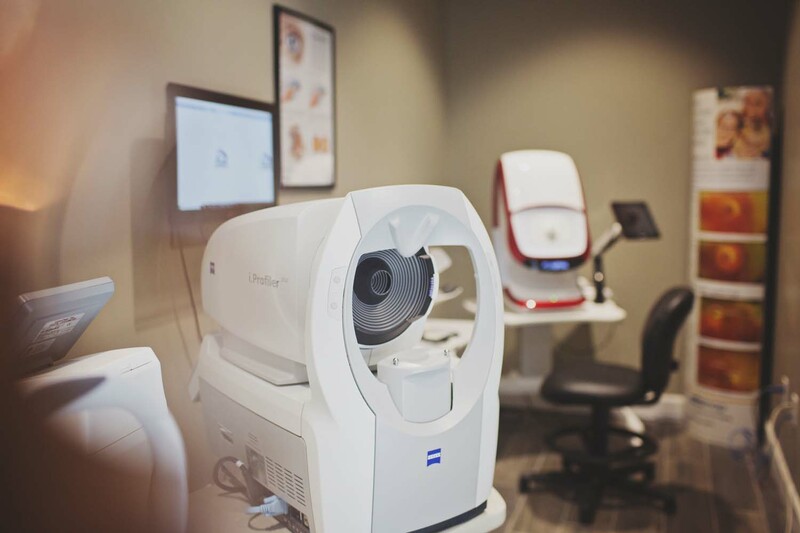 We hand select every frame in our optical to provide you with eyewear and sunglasses that are the latest in style trends with exceptional quality and details in hand craftsmanship. We have glasses for all styles and budget. We have a collection of frames starting at $149 for a complete pair of single vision glasses. 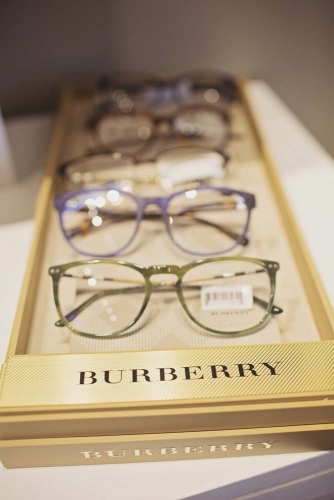 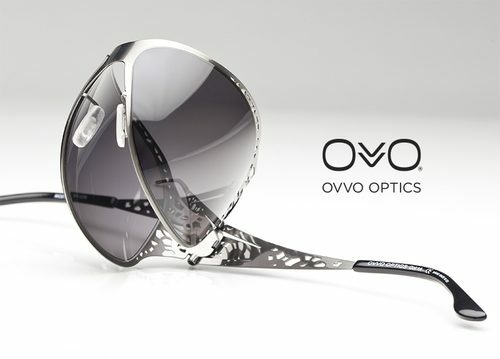 Discover comfort and style with designer frames, sunglasses, sports eyewear, kids glasses and contact lenses. 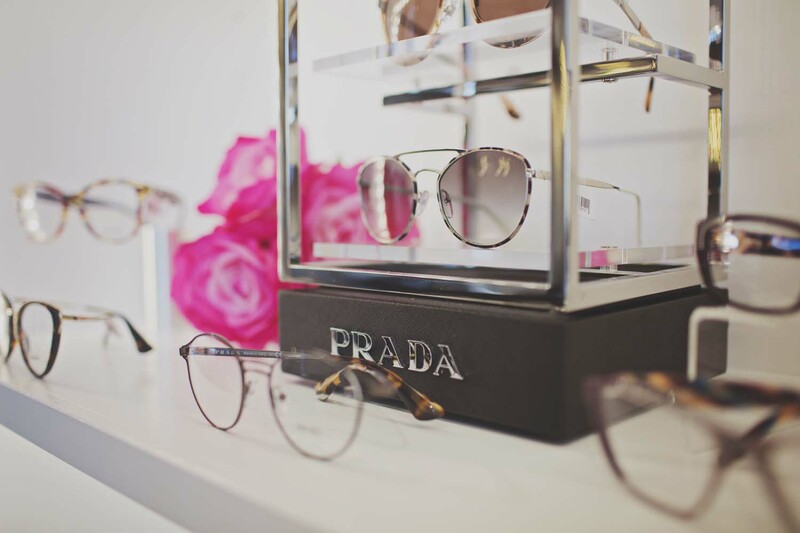 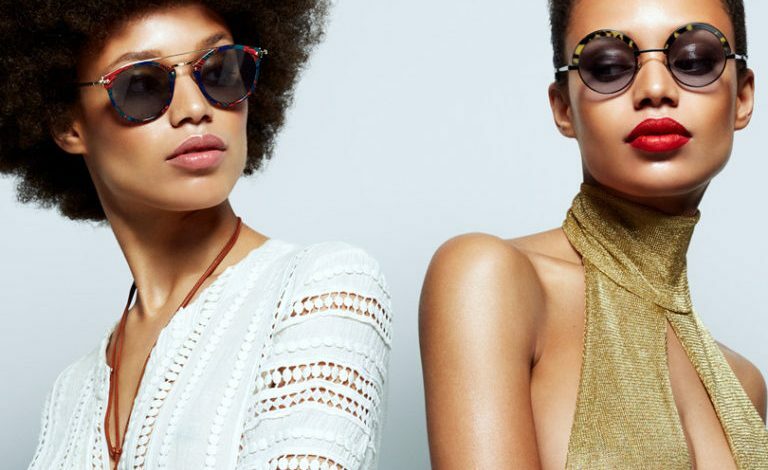 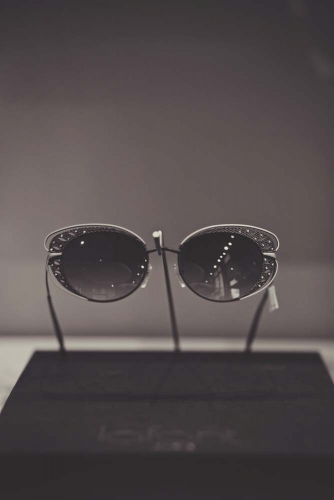 We have partnered with the best in our industry and sourced the finest collections from GUCCI, ALAIN MIKLI, RAY BAN, PRADA, TOM FORD, LA FONT, and more. Our fitting specialists have a keen eye for style that suits every personality. 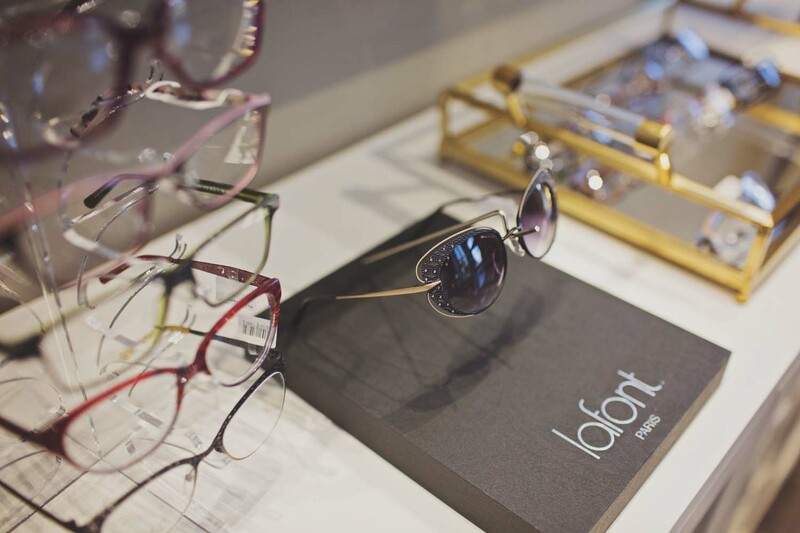 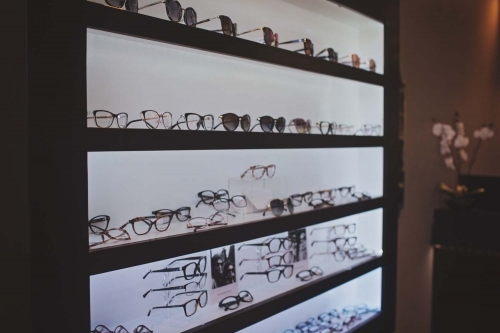 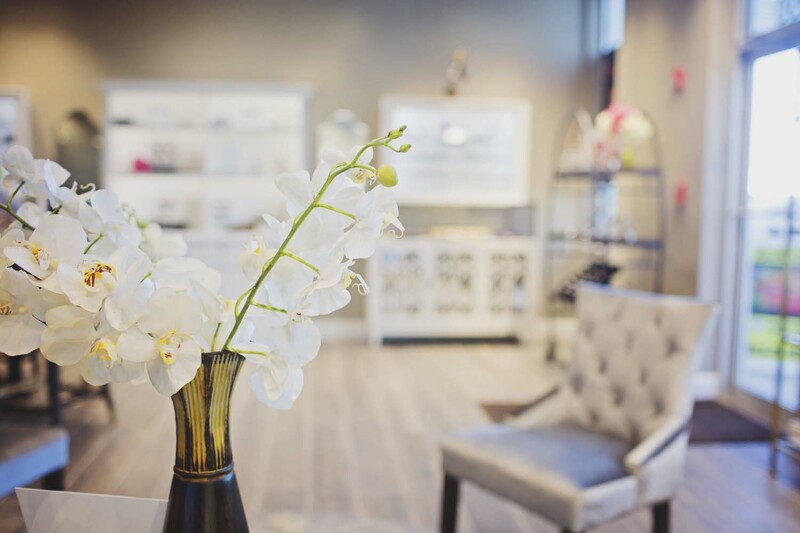 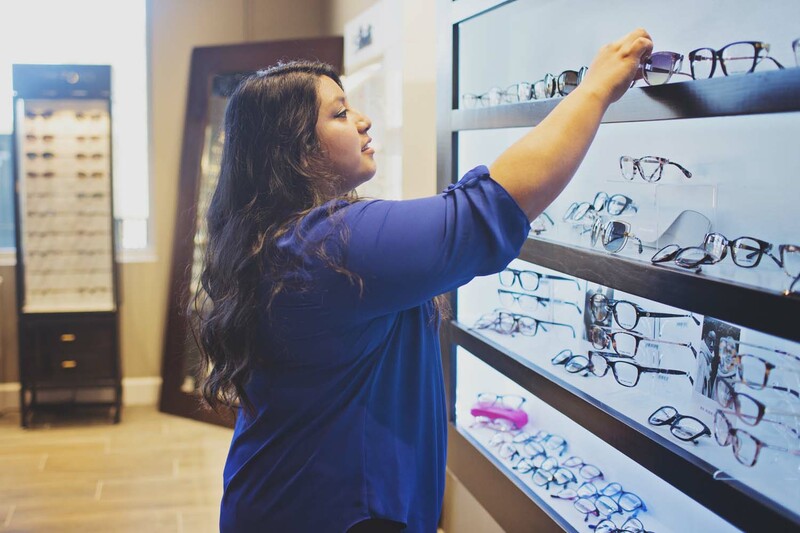 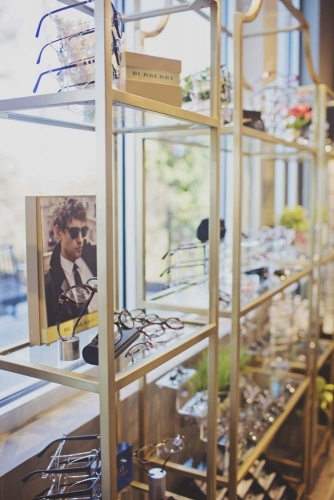 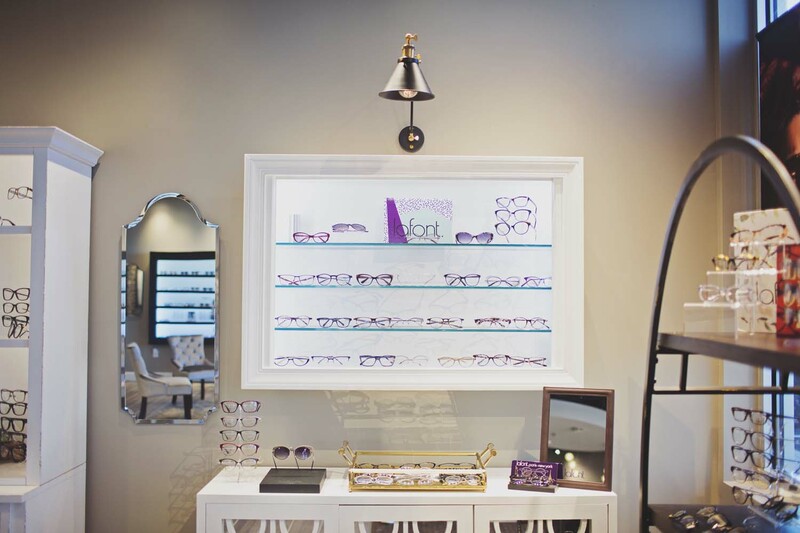 To make your shopping experience unforgettable we are ready to help you find the right glasses for you.